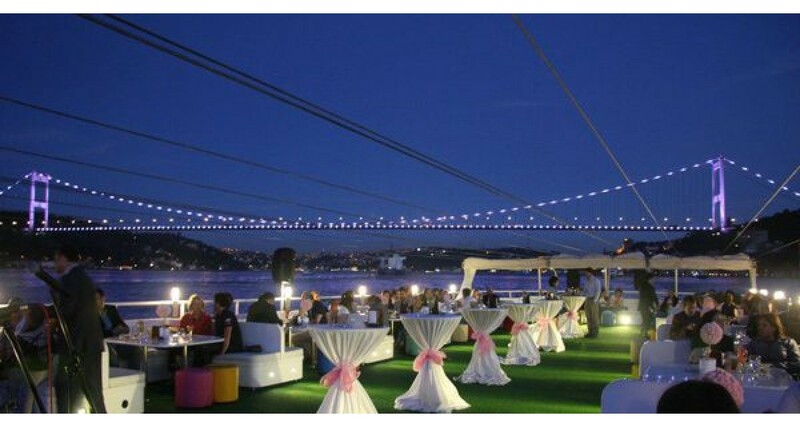 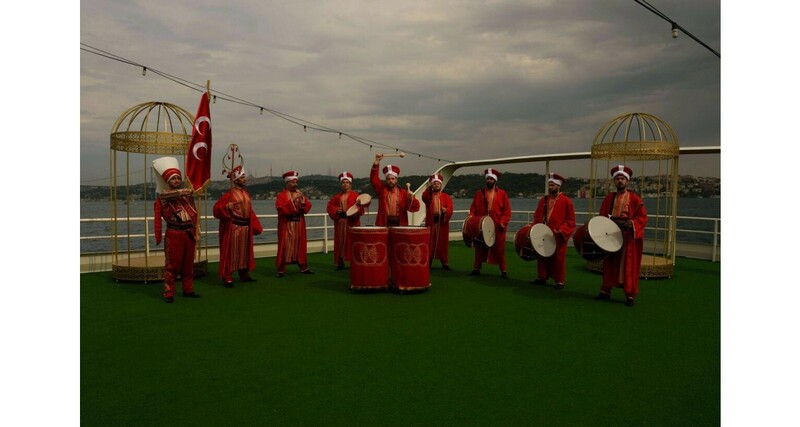 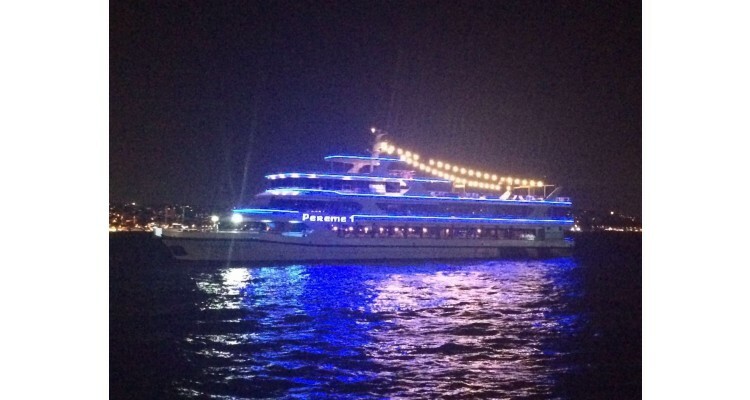 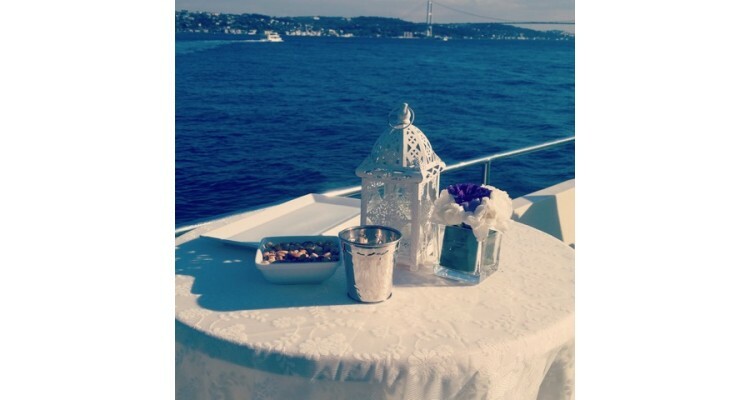 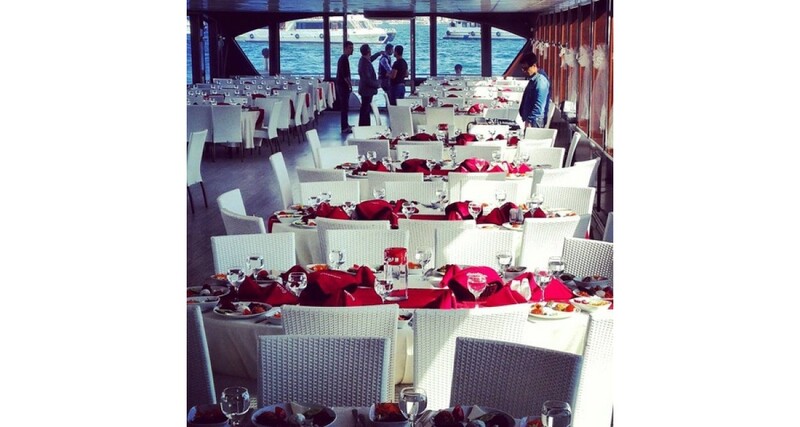 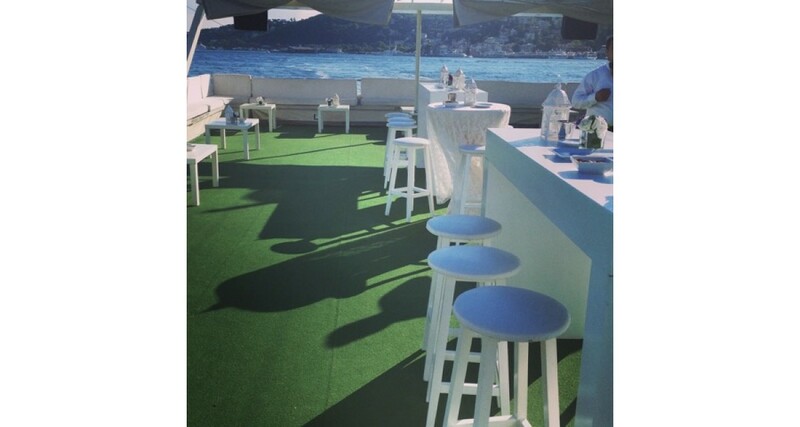 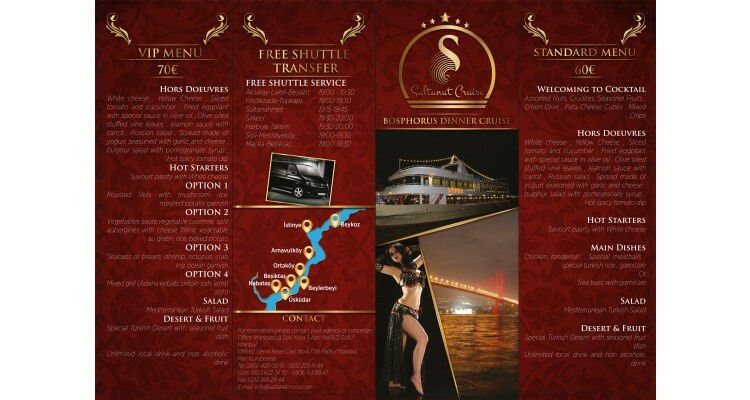 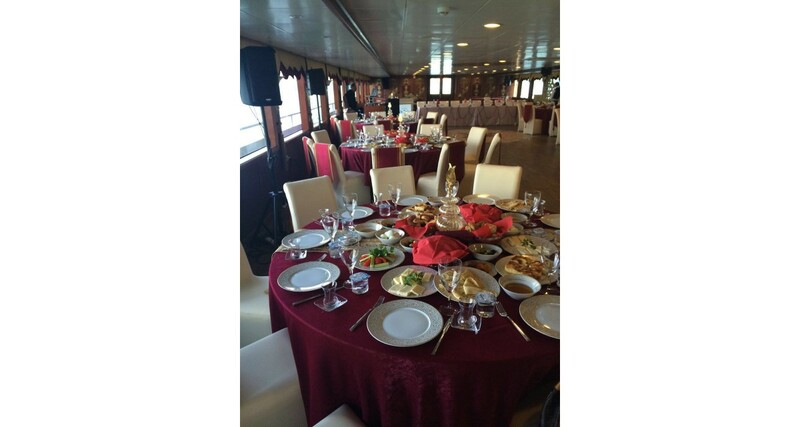 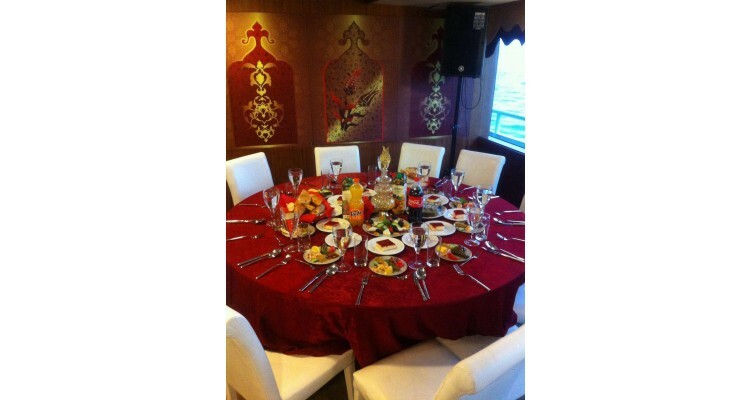 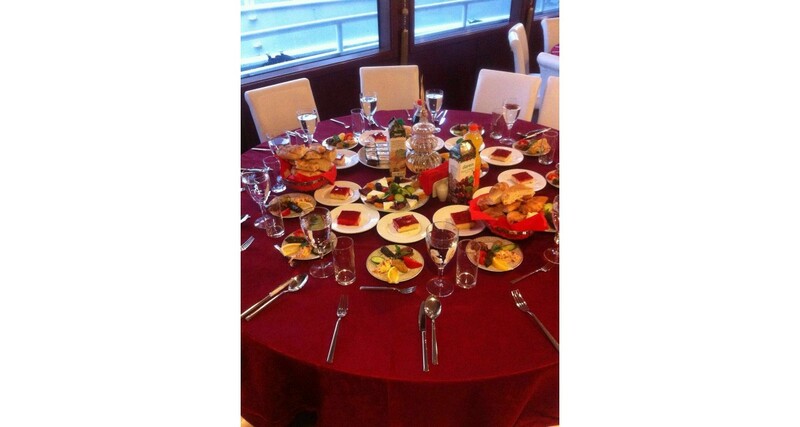 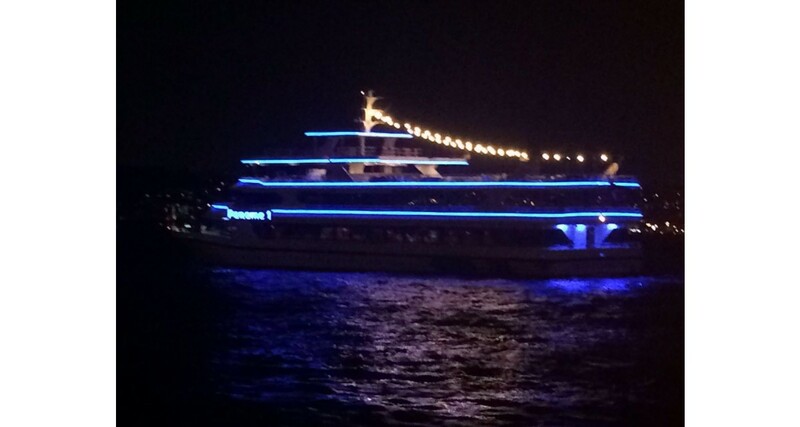 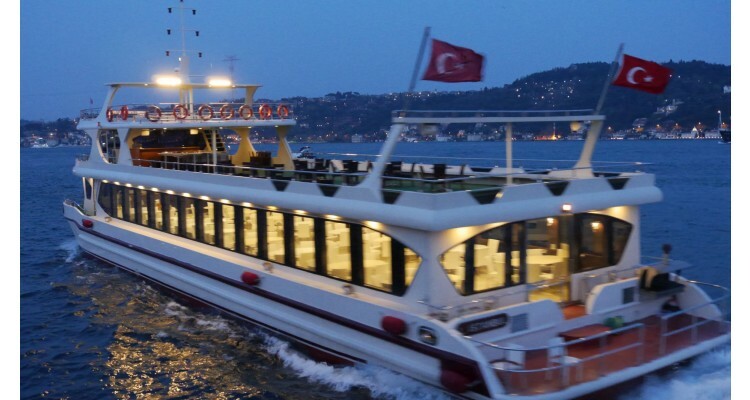 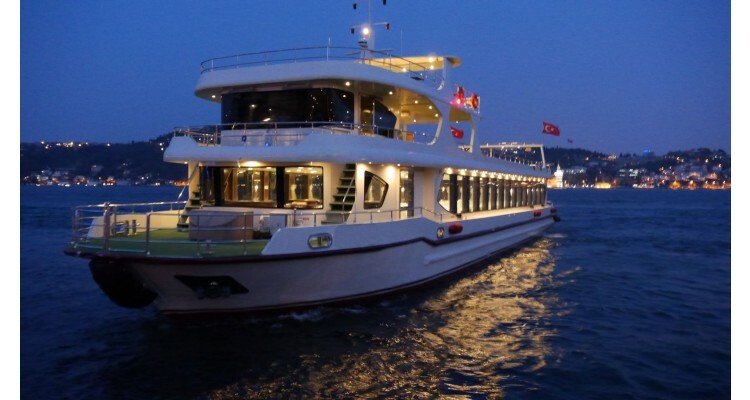 Enjoy your evening in Istanbul, cruising around the beautiful Bosphorus strait. 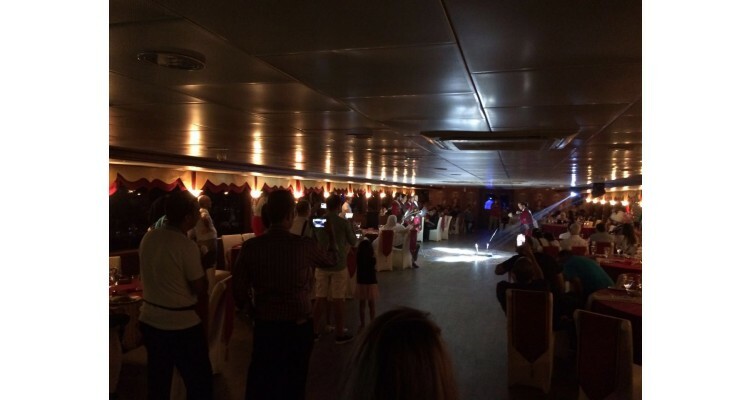 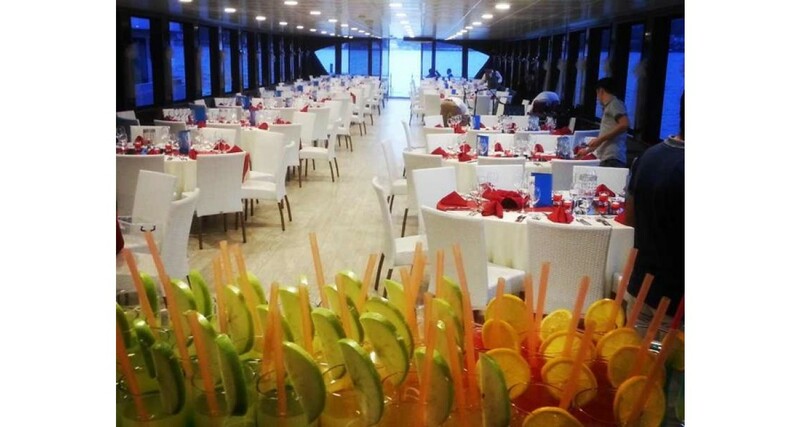 We welcome you on board with live music and a complimentary drink! 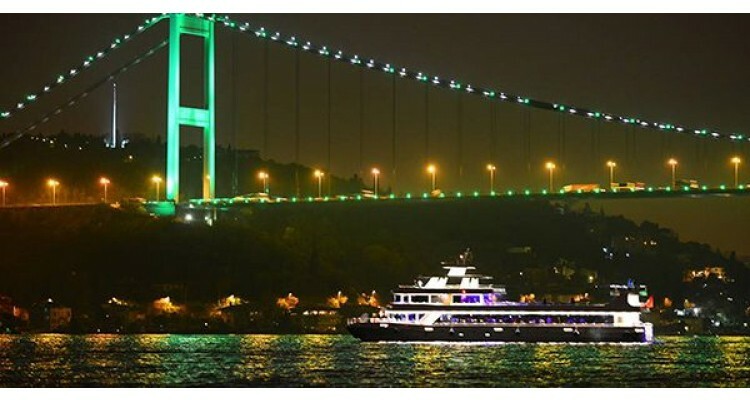 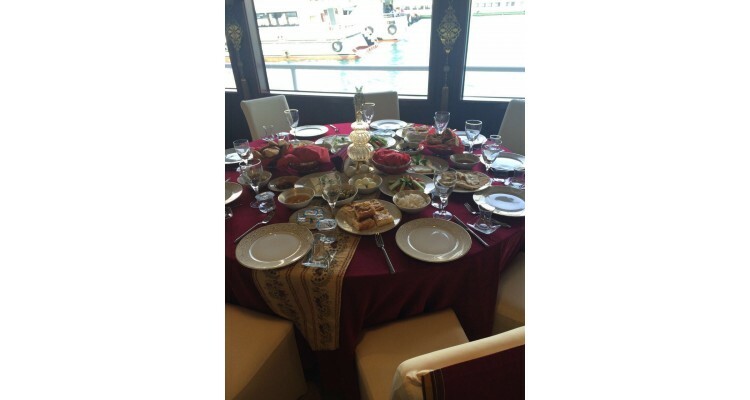 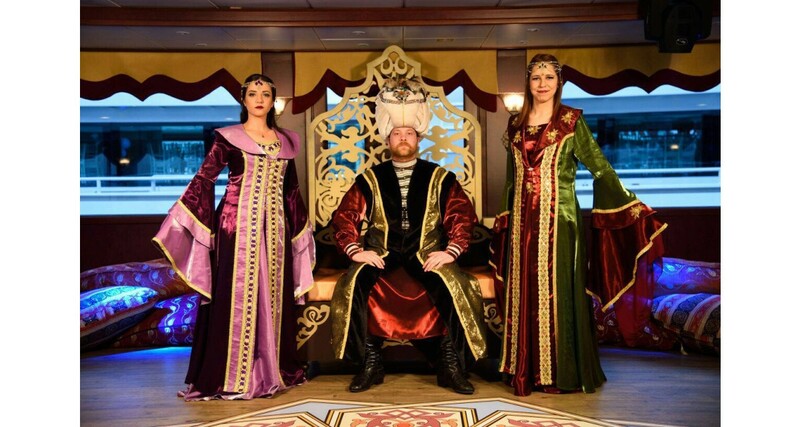 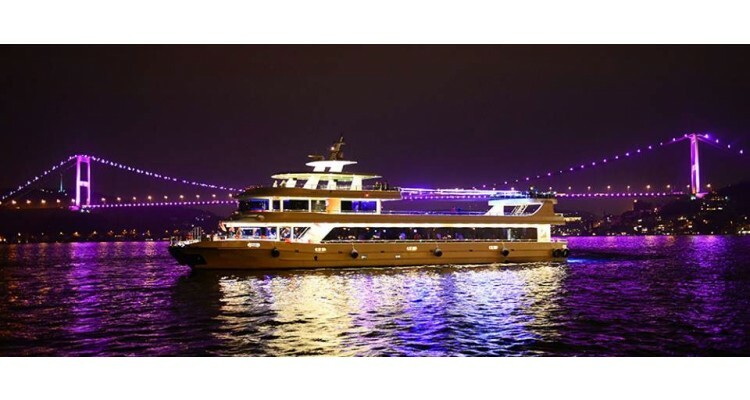 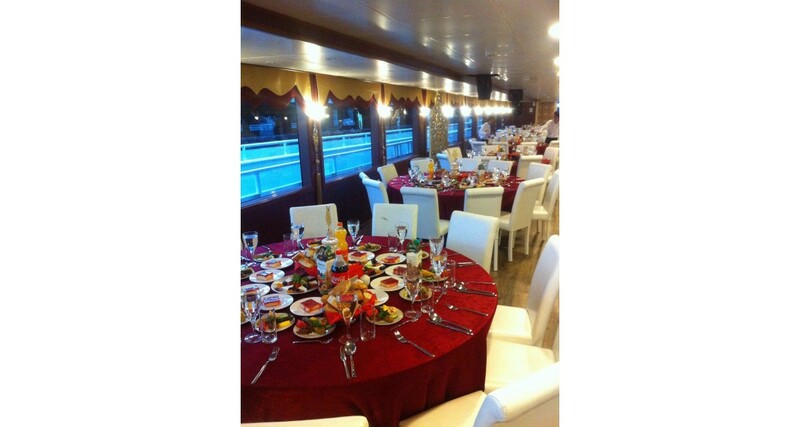 The boat follows a route that includes views of historical places,Ottoman palaces and the the beautiful bridges enchantingly illuminated at night. 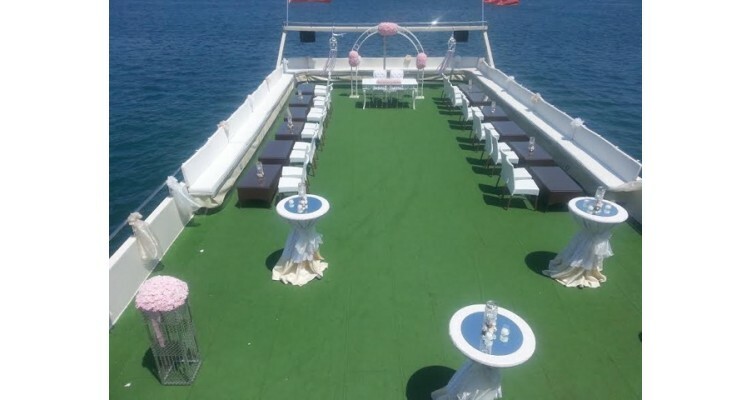 Relax and enjoy the panoramic view as you glide across the water, enjoing delicious cuisine superbly prepared from our chef! 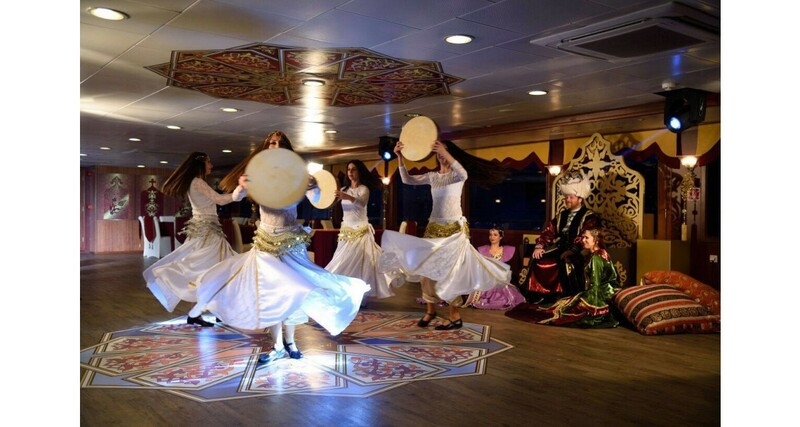 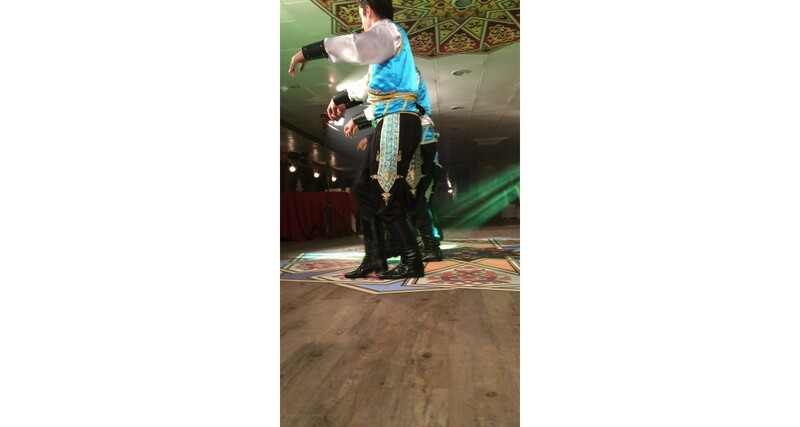 Our three - course menu, adjusted to please every taste, together with our professional dancing team promise to offer you memorable moments.